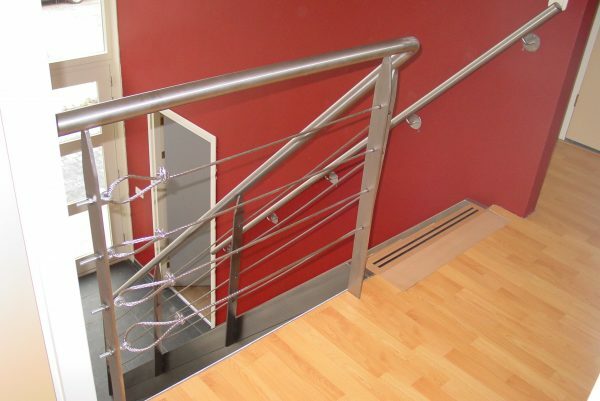 Stainless steel handrails for stairs and landings come in many shapes and sizes. We make your stainless steel handrail or railing completely to measure and in the style you desire. 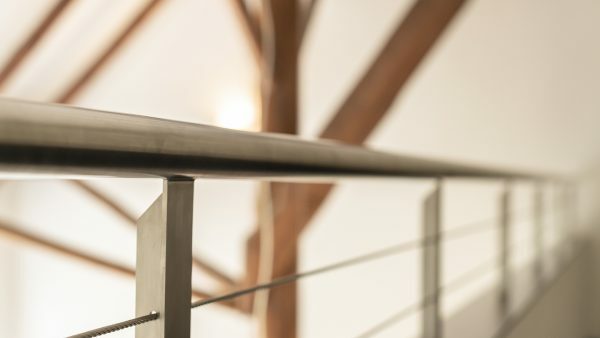 Whether you opt for polished stainless steel or brushed stainless steel, for a round or square handrail, for a handrail for inside or outside: we are able to create almost any kind of stainless steel handrail for you. Stainless steel is the material of choice for an extremely solid and sturdy product such as a handrail. The product has to be able to withstand a rough ride and it has to be able to be leaned on fully. It is therefore important that the product is made of 100% stainless steel. We only supply top quality products that we fully support. 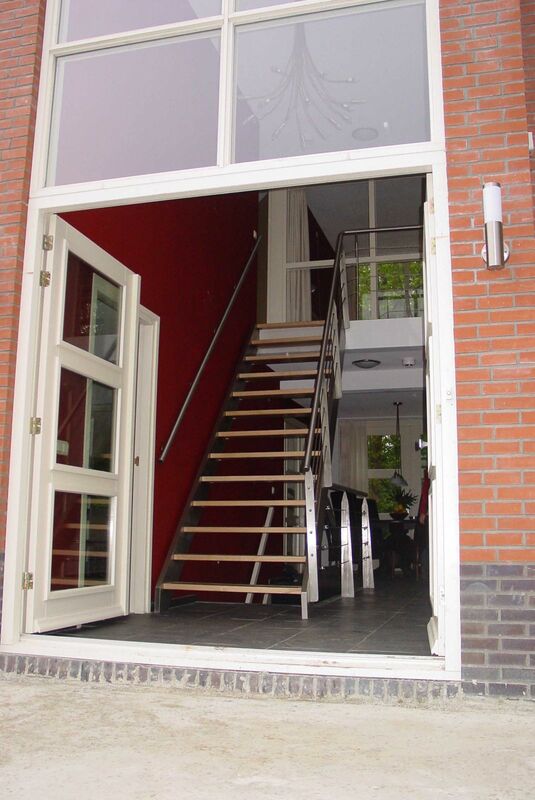 We provide the right dimensions and, if desired, appropriate advice. The product has to be able to withstand a rough ride and it has to be able to be leaned on fully. It is therefore important that the product is made of 100% stainless steel. We only supply top quality products that we fully support. 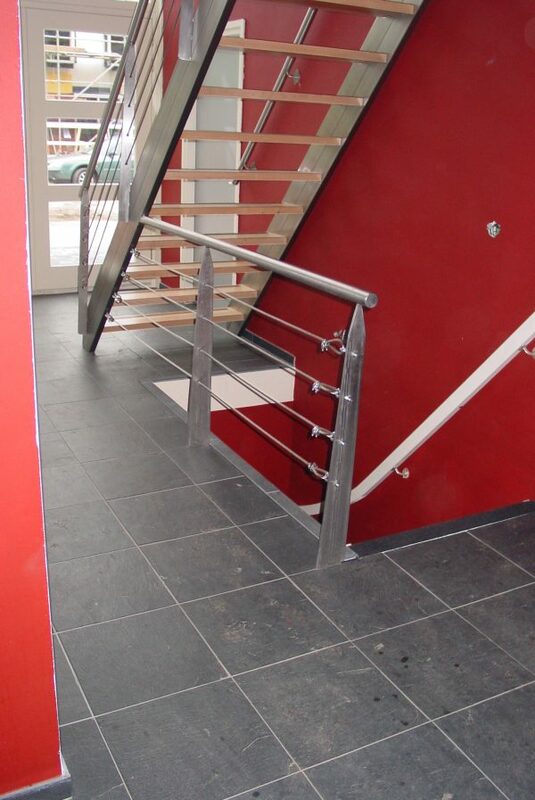 We provide the right dimensions and, if desired, appropriate advice. Questions about stainless steel handrails? 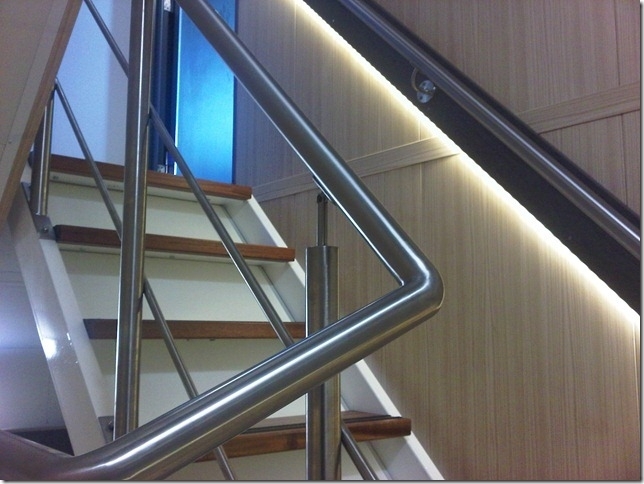 We are happy to answer all your questions about stainless steel handrails for stairs and landings. Do you have questions about the many possibilities or are you looking for sound advice from one of our experts? Please contact us. 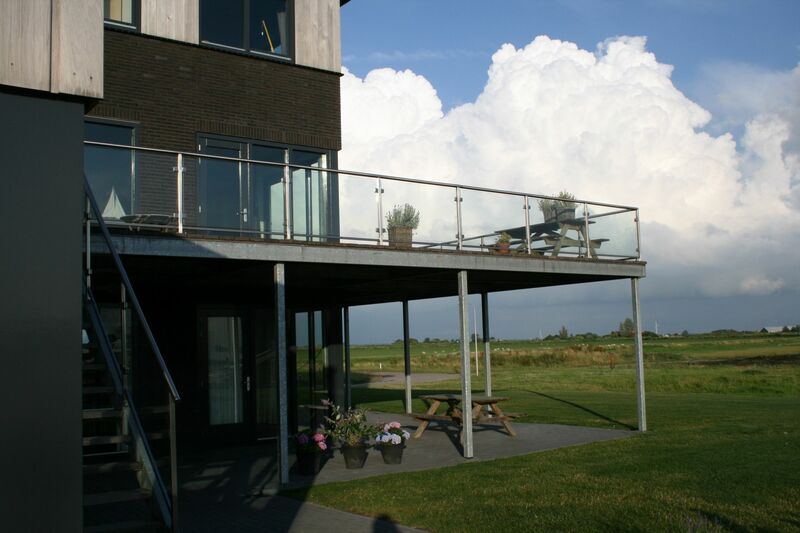 Curious about the stainless steel fence and the stainless steel handrails we have made in the past? 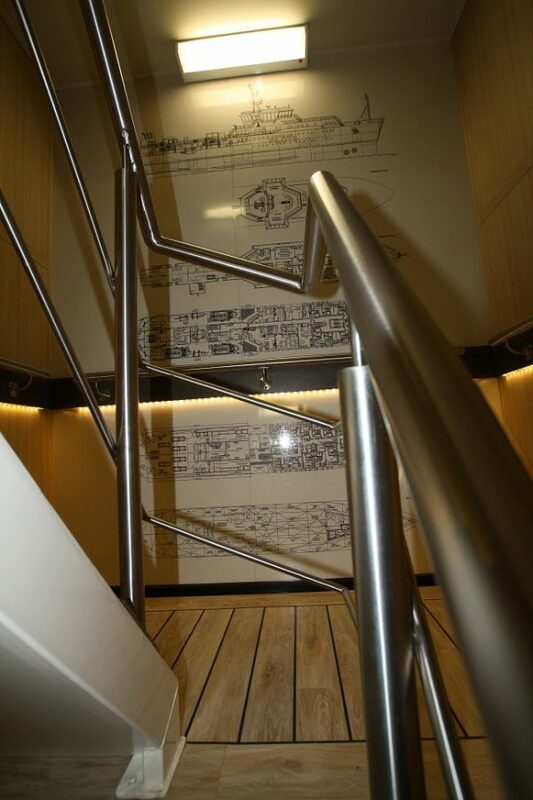 Then take a look at our photo gallery.